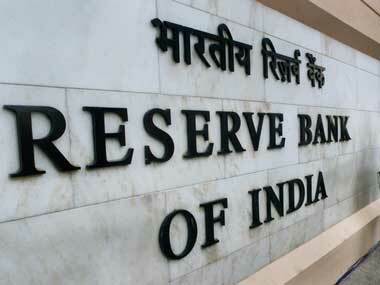 Mumbai: The Reserve Bank of India (RBI) will remain vigilant and strive to revive growth in Asia’s third-largest economy, as well as pushing to maintain macroeconomic, financial and price stability, its governor said in a speech on Friday. 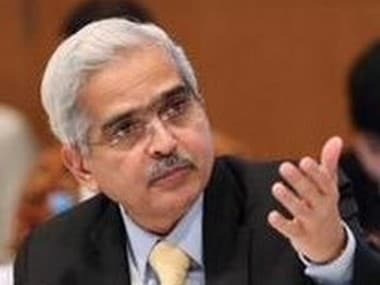 But RBI Governor Shaktikanta Das said the country’s real gross domestic product (GDP) growth was expected to reach 7.2 percent in the fiscal year to March 2020, which he described as the strongest among the world’s large economies. 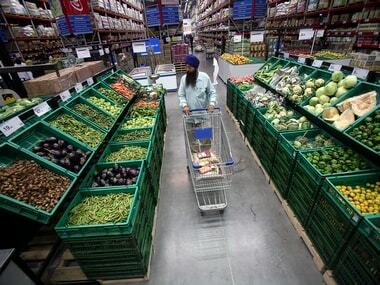 India’s annual retail inflation rate rose in March to 2.86 percent, from 2.57 percent in the previous month, but remained below the central bank’s target for an eighth straight month, increasing the chances for a key interest rate cut in June. 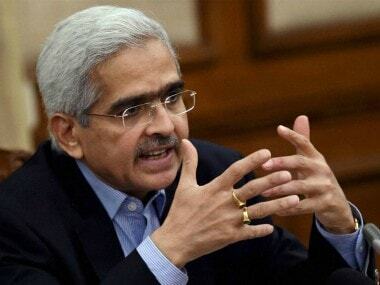 “Inflation has remained below target, averaging 3.6 percent for the period under the inflation targeting framework so far,” Das said in the speech, uploaded on the RBI website early on Saturday. He said he was referring to the period from October 2016 to February 2019. 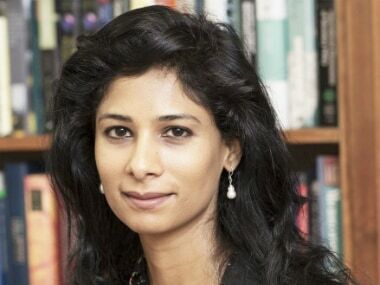 India’s current account deficit is expected to be around 2.5 percent of GDP in 2018-19 and the gross fiscal deficit has kept to budgetary targets, he added. Das underscored the risks facing emerging market economies such as India as global growth and trade weaken.